After I posted about "breathing may surprise" by Daniel Robert Lahey... I got the privilege of speaking to him via the wonder that is Facebook. He was taken with my review and we got talking. 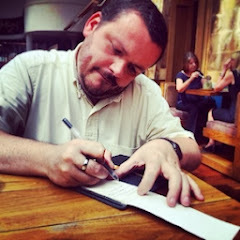 I thought he'd be a cool chap to hear more from... so I asked if he'd complete my wee blog interview... he jumped at the chance. 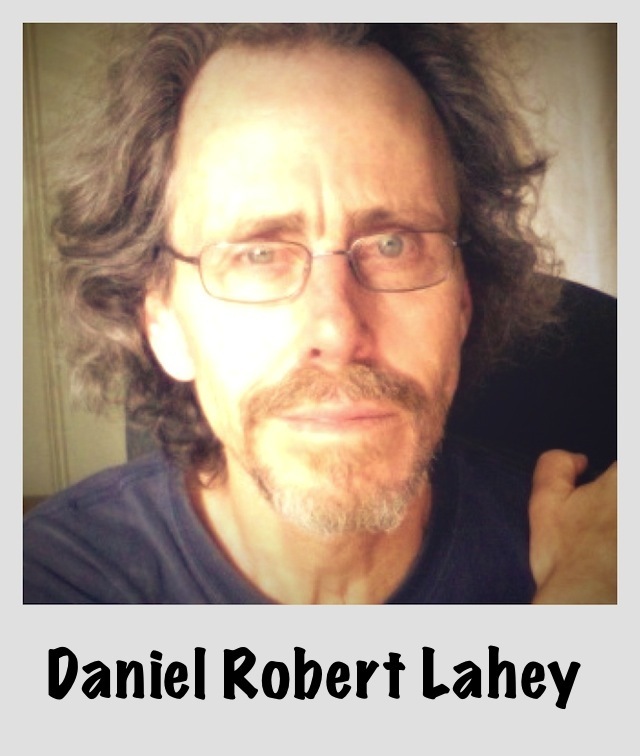 Daniel Robert Lahey, living in Seattle, WA, USA. I am a former software engineer, former classical guitarist, and currently unemployed. I have been making electronic music ever since I heard of Brian Eno and Robert Fripp's projects using long-delay tape loops and experimenting with my own, manipulating Bach's unaccompanied violin music played on the guitar. I got my first synthesizer, a Roland SH-101 in 1983. I've been sporadic about making music over the last 29 years, but circumstances have recently allowed me to focus on it more energetically. I'm working on finding my own sort of ambient music. I have some formal musical training and would like to meld those tendencies with my explorations of electronic sonorities. I don't have any specific project(s) going on other than really applying myself to making music to which I enjoy listening. I've taken to calling my pieces "thing_###" where "###" is a number between 001 and 999. This allows me to not have to think of a name when I go to save something that shows promise, and it is also a psychological device; a way of giving myself 999 tries at stumbling upon something that I find truly beautiful (I forgot to name the first one "thing_000" or it would have been 1000). Since you said "an" artist, I'll say Steve. His deep harmonic textures are as awe-inspiring to me as the beauty of South-Western USA is to me, Steve (where he lives), and many others. No other ambient musician in my experience has gone as far in capturing the beauty and mystery of human experience. His music is almost as much visual to me as it is aural, and while melodies per se are not prominent in his music, melodies exist in much the same way as they exist in one's subconscious. I think of Eno's "Music for Airports" as ambient music's Old Testament, and Roach's "Structures from Silence" as the New Testament. There are three places that have all inspired me equally: The Sierra Mountains in California, the deserts of The Southwest, and The Pacific Northwest of the US. I was fortunate to have done some backpacking in the The Sierras in my younger days. If they don't inspire awe in you then nothing will. The deserts of The Southwest are examples of the raw, stark beauty of nature left unspoiled for thousands of years. The Pacific Northwest, with its emerald forests, the Cascade Mountains, and the high desert of Eastern Washington is one of the most beautiful places I've experienced. If I had to pick one (which I will say that I do), it would be Mozart's Ave Verum Corpus. My understanding is that it was written on his deathbed, and it sounds to me like a glimpse of The Eternal, like it never begins or ends, but begins and then ceases to be heard. It is, to me the most perfect piece of music I have ever heard. Wait, can I have two? Bach's A Mighty Fortress Is Our God sticks out in my memory as one of the first times I was touched very deeply by the possibilities of harmony. Very much the same thing that caused me to prick up my ears the first time I heard two notes played together on a piano. The energy and complexity caused by musical intervals fascinates me, and the discovery of combinations of tones and tonal progressions is so much more visceral and profound to me than any other experience. Discovering and recording such musical moments is responsible for a great deal of my feeling of self-worth, but there is also the sense that it has nothing to do with how worthy I am. Making peace between what might be identified as my ego and my authentic self is what I call "getting out of the way of the music." Or, in the words of Henri Frederik Amiel: "Cleverness is serviceable for everything, sufficient for nothing." The short answer to the question: When I have recorded and am listening to something that I allowed to happen rather than forced to happen, it is as close to bliss as I come. In terms of musical values, I want to find and share harmonies and sounds that are not hackneyed or simply reconstituted. In terms of human values, gentleness and compassion. I want to provide music that touches people deeply and which might help to expand tonal horizons and give a general sense that the world is a beautiful place. There seems to be little or no interest in ambient music in the community in general. No one in my family is even remotely interested. The closest thing to ambient music that I see in the community is Muzak; simplistic, derivative, and insipid music meant for elevators and department stores. So the only community in which I've seen any interest in ambient music is that of the musicians, themselves. 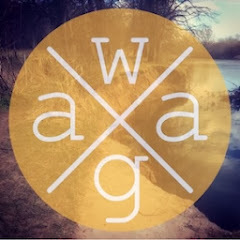 There are several online radio stations that have regular programs in which ambient musicians and the occasional enthusiast gather in chat rooms for mostly casual conversation, as well as the occasional foray into the topics of aesthetics, technique, and gear. I do have interest in playing live, however, and at some point I'd like to see venues and events that feature live ambient music getting more into the mainstream. Before that happens, however, Americans would need to learn how and why to slow down and actually listen, and to stop expecting heart-wrenching lyrics, dance beats, and screaming, virtuosic guitar and keyboard solos. In short, I'm working on what people refer to as "finding my voice." I'm allowing myself lots and lots of failures within my "thing" series wherein I wear out the musical devices and techniques that have proven fruitful so far in order to make room for new ones. Facilitated by my current situation, I am finally doing the work that, as a composer I've long known that I have to do: Fail, fail, fail again, and perhaps next time...find beauty. When the music I produce brings tears to my eyes - as one or two already have - then I'll know that I'm heading in the right direction. Thanks Daniel! I look forward to checking out some of the artists and pieces you've mentioned. Loving... the cover of "Please Please Me"
You will be missed MCA!